MANILA, Philippines - Suy Galvez performed Louis Armstrong 'What A Wonderful World' during the final night of Blind Auditions of ABS-CBN's top-rating vocal competition 'The Voice of the Philippines Season 2 aired on Sunday, November 30, 2014. Galvez, 33-year old from Mandaluyong City was able to turn red chair of Coach Bamboo Manalac. 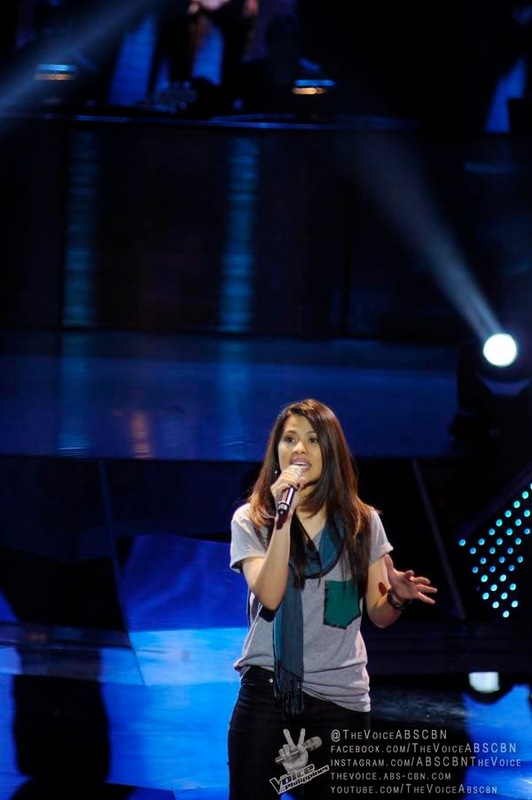 She was the 13th artist of Kamp Kawayan. The Sunday's episode of 'The Voice of the Philippines' Season 2 dominates online conversations with '#FinalBlindsPH' among the trending topics.